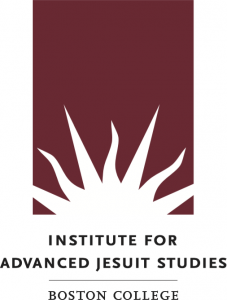 The Institute for Advanced Jesuit Studies opens the call for application for fellowships to facilitate the completion and/or publication of academic work related to the Society of Jesus. Applications are now welcomed from scholars in the fields of history, spirituality, and pedagogy, among others. The submission deadline is February 1, 2017. The Institute offers two types of in-residence fellowships for the 2017-2018 academic year: an Institute Fellowship, a year-long appointment (September-May) with a stipend of $40,000; and a Senior Research Fellowship, a semester-long appointment with a stipend of $25,000. The fellowships come with office space but do not have teaching responsibilities. To learn more more about the fellowships offered by the Institute for Advanced Jesuit Studies, please visit the Institute’s website.